Applying Service Design thinking to your business. The LOVESPACE team is always looking for ways to share with the start-up community in the UK, what we’ve learned on our fast-growth journey so far. Tomorrow the 10th February 2017, our Marketing Director, Francisco Moreira, will be giving a Masterclass on Customer Experience (CX) and how to create a service that people engage with and tell their friends and colleagues about. 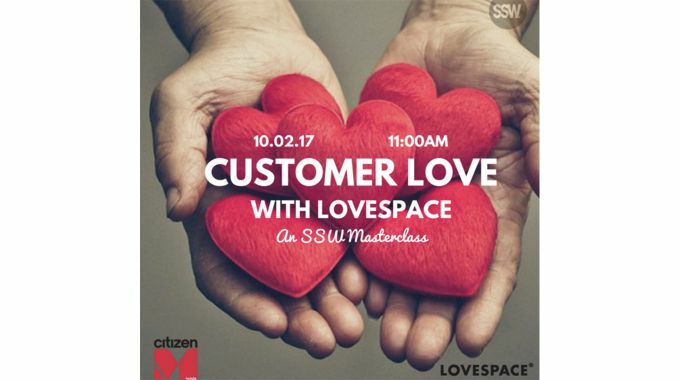 This masterclass is being organised by Startup Stories Worldwide , and will be held at the Citizen M hotel in Shoreditch. If you’re interested in attending you can still sign-up for the event here. Customer experience is more than just making sure your customers walk away happy, it’s about making sure that at each step of the way they engage with the business, feel cared for, and are willing to tell others about you. 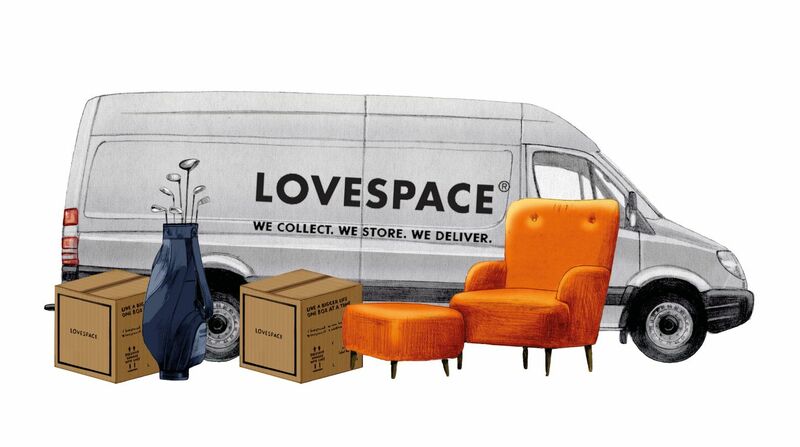 Customer Experience is something we take very seriously at LOVESPACE, as it is an essential part of how we’ve been able to provide storage services nationwide, with next day collection and delivery to thousands of customers in the U.K.. We’re able to do next day collections with one hour ETA’s and for a small fee customers can even select their own collection time-slot. Boxes are then stored safely and with care at one of our warehouses across the country, and delivered back to customers whenever and wherever they want. We’ve applied Service Design thinking at each step of the way to ensure that our interactions with customers are as simple and successful every time. Applying Service Design thinking isn’t just about doing it once and moving on to the next project. We apply this on a regular basis, continuously measuring all of our interactions to make sure we keep improving. By doing this we’ve been able to grow our service every year and we keep providing our wonderful customers with the brilliant service they deserve. Ready to give us a try? Click here to start storing!